We are accepting new patients at all our offices and would love to see your child! Just give the office you choose a call to schedule a visit. I am a working parent. Is your office open on the weekends? 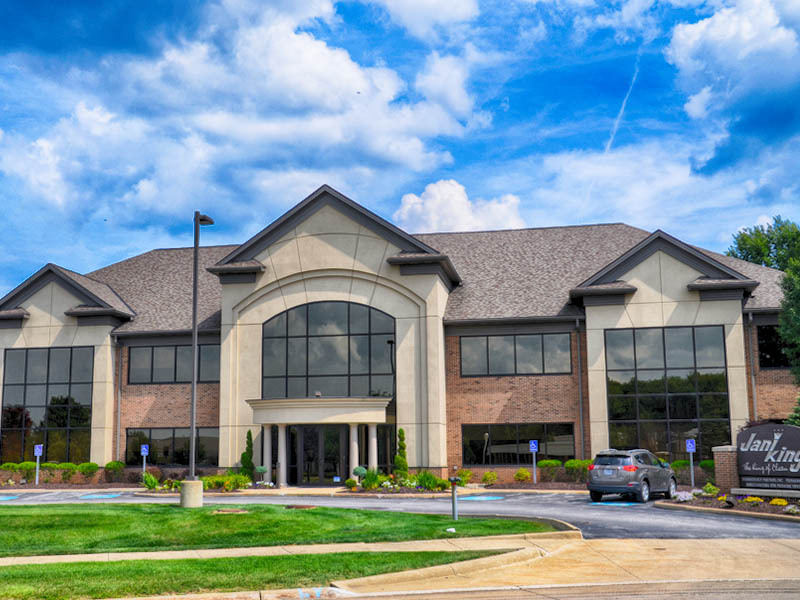 Each of our 5 offices are open Monday-Friday, as well as Saturday mornings to accommodate busy schedules. 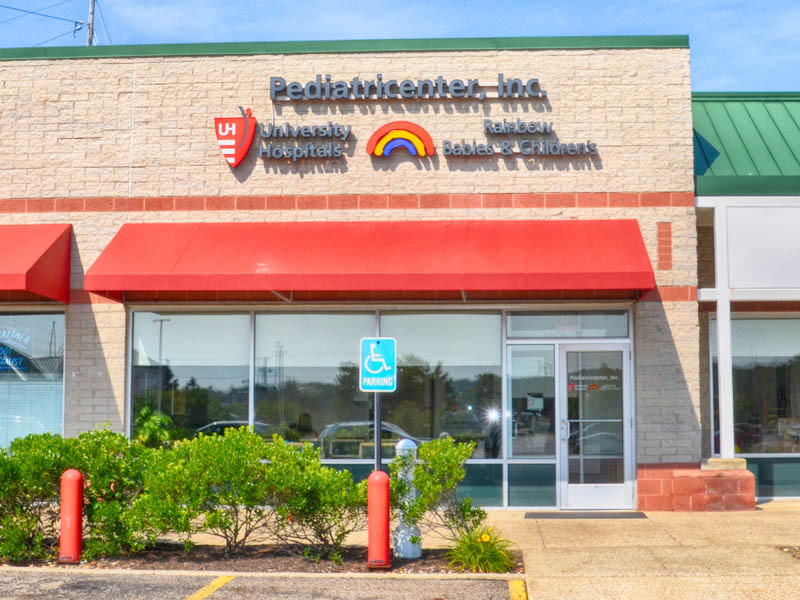 Our Saturday morning check-ups fill up fast, so if this day is the most convenient day for you, please call in advance of when your child is due for a check-up to ensure we can best accommodate your availability. I have a question for my child's doctor. How can I contact him/her? Our call-in time to speak directly with your child's doctor is from 7:00am to 8:30am Monday through Saturday. If you call the office your child normally goes to with non-emergent questions about your child's health, our answering service will take your information and your pediatrician will call you back. The office is closed for lunch from 12:30p - 1:20p Monday through Friday. If there is an urgent concern during this time, our answering service will take a message for the on-call physician and your call will be returned. Calls to your pediatrician during the day are handled on an individual basis. What if my child is sick on a Sunday or holiday? 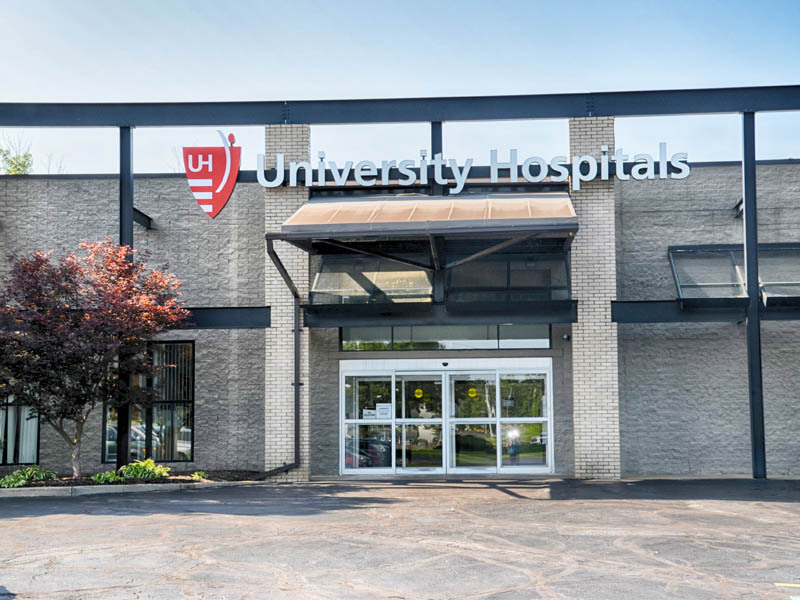 We are available on a limited basis to see urgent sick patients at our Garfield Heights location (only) 365 days a year, including holidays. The answering service will take your call for a Sunday or holiday urgent visit as early as 7:00am. The on-call physician will then call you back to schedule a time for your child to be seen. The office closes after the last sick child is seen (usually half a day) so please call early. There is an additional Sunday/holiday charge assigned that may or may not be covered by your insurance. For questions regarding coverage for this service, please contact your insurance carrier. Do you take "walk-in" patients? An emergency appointment if our staff determines your child needs to be evaluated by a provider immediately. Please note an additional charge may be assigned to your visit. Will my child see the same pediatrician for all visits? You may always choose to schedule your child's check-ups with his or her primary doctor. If you bring your child in for a same-day sick visit, we will do our best to schedule you with your child's primary doctor. However, sick visits are often scheduled with the pediatrician who is available at the office, and who has the next available appointment time. I have a concern, but your office is closed. Can I still get advice? All of the pediatricians at Pediatricenter are parents ourselves, so we know all too well that children are predictably unpredictable, and illnesses do not always happen between 9 and 5! We are committed to providing continuous care for your kids. One of our pediatricians is on call 24 hours a day, 7 days a week. If you need urgent advice outside of office hours, please call any of our offices and you will be connected to our answering service. The on-call physician will then return your call. If you call overnight, a nurse will answer your phone call, but one of our physicians is always available overnight if there is a serious concern. We do kindly ask that you utilize this service for urgent issues and emergencies, not for issues that can wait until regular business hours. 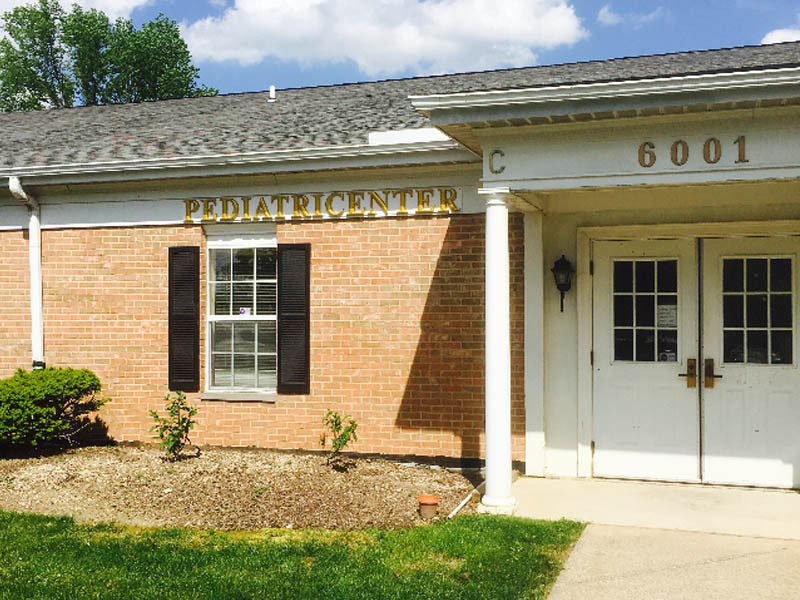 Pediatricenter of Greater Cleveland follows the immunization guidelines recommended by the American Academy of Pediatrics (AAP) and the Centers for Disease Control (CDC). For information about these vaccines and the diseases they prevent against, please visit HealthyChildren.org. For detailed vaccine informational sheets published by the CDC, please visit CDC Vaccine Information Sheets. Pediatricenter adheres to the CDC vaccine schedule, which can be found here. As parents, we want to do what is best for our children. We understand some parents may have concerns about vaccines. Our philosophy regarding vaccines is that all children should receive the recommended vaccines according to the guidelines provided by the AAP and CDC. Vaccines have been proven to be safe and effective in preventing life-threatening infections, diseases and health complications in children and young adults. By keeping your kids up-to-date with their vaccinations, you are not only protecting their health, but also the health of those around them. We are happy to discuss the benefits of vaccinating your child at his or her next visit. Please call our Business Office (440-720-3519) between the hours of 8:30a and 3:00p M-F with any questions regarding insurance, as these frequently change. Our knowledgeable staff would be happy to help you. I have questions about my bill. Who can I call? Please call our Business Office (440-720-3519) between the hours of 8:30am and 5:00pm M-F with any questions regarding your bill. Our knowledgeable staff would be happy to help you. When should my child see his or her doctor for check-ups? Well visits are an excellent time for parents to raise questions and concerns about a child's development, behavior, nutrition, safety, and overall well-being. Often, these subjects are not able to be discussed during a short sick visit. We encourage regular check-ups beginning in infancy. 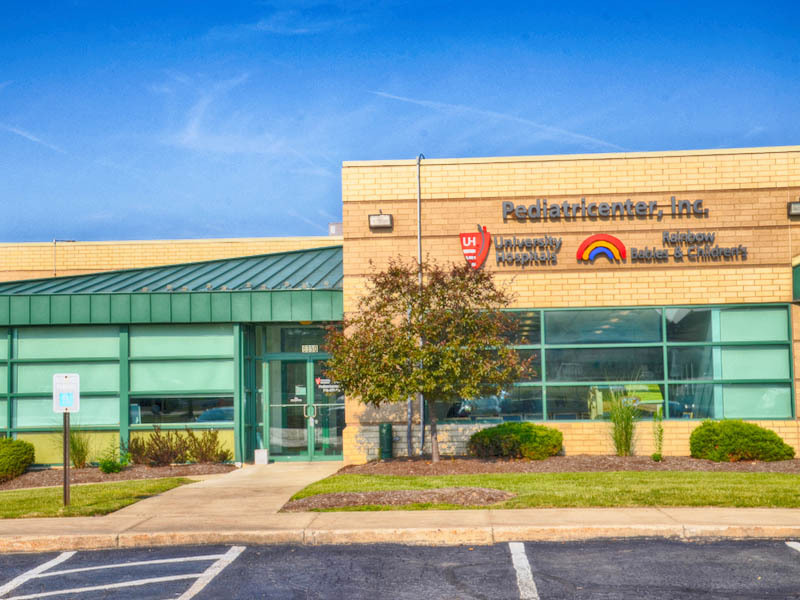 These visits provide a wonderful opportunity for your pediatrician to observe the progress of your child's physical and mental growth and development, to detect problems through screening tests, to administer immunizations, and to develop a working partnership to provide the best possible care for your child. ** Please note that there may be a separate charge billed to your insurance if there are significant concerns other than what we typically discuss at the well visit. When should my child stop seeing a pediatrician? Sometime during the college years, we encourage young adults to take ownership of their health. Once your adolescent turns 18 years of age, they assume responsibility for their health care. Therefore, after age 18, we have patients sign a Personal Health Information form so they can designate who is allowed information regarding their medical records. We see patients until the age of 26, which is typically the latest patients can be covered under their parent's insurance. We are happy to help young adults transition to the most appropriate adult care provider based on their individual medical needs. Who can I speak with regarding concerns or suggestions about our practice? Our practice manager, Denise Marzano, would be happy to speak with you about any questions you may have. She can be reached at 440-720-3519.